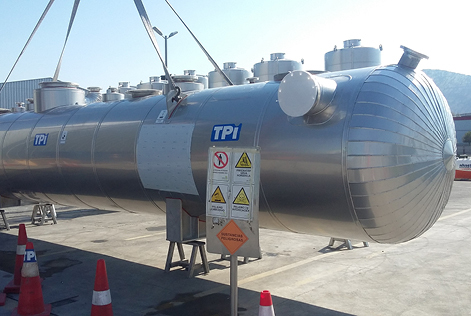 At TPI we design, build and supply storage tanks for liquids and gases. 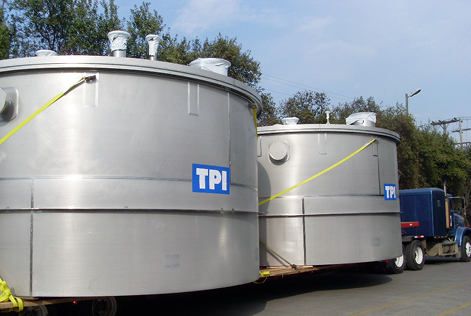 The tanks manufactured by TPI are calculated to adequately resist the characteristics of the product (chemical properties, temperature and corrosive characteristics) considering, if necessary, the corresponding anti-seismic standards. 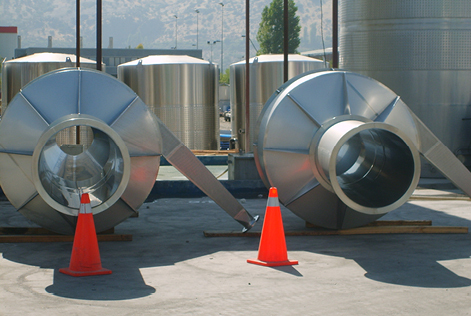 In addition, according to customer designs, these may include agitators, heat exchange, insulation, platforms, handrails, ladders, and other additional equipment required to comply with the design. 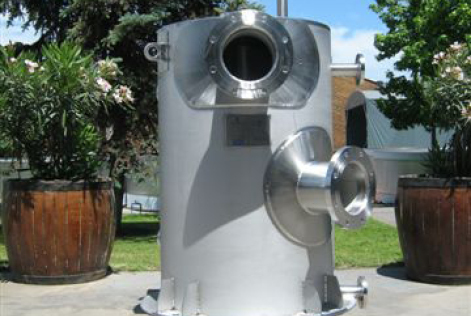 Under this standard, the design, manufacture, inspection and assembly of storage tanks of different sizes and capacities at atmospheric pressure or internal pressures that do not exceed 2.5psig are performed. 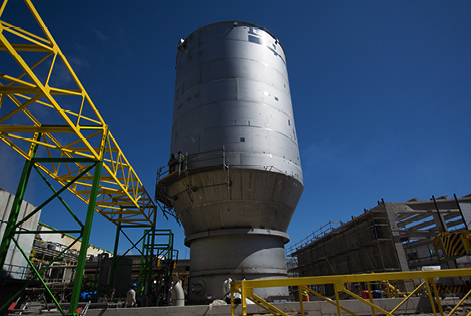 API 620, Design and Construction of Large, Weldes, Low-pressure Storage Tanks. 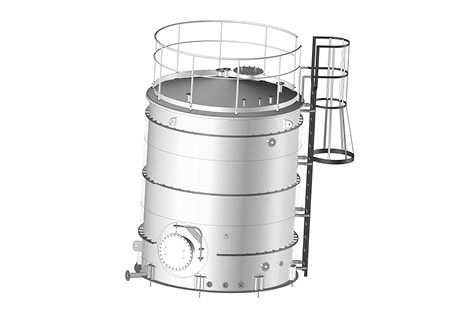 Under this standard are the design, manufacture, inspection and assembly of vertical storage tanks of different sizes and capacities that work up to an internal pressure of 15psig.